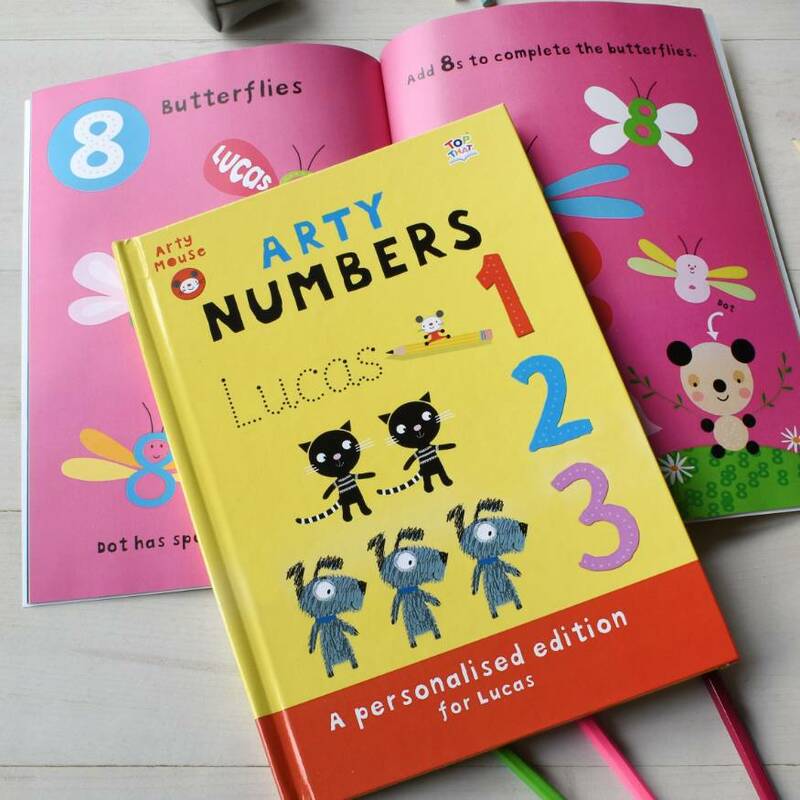 personalisation details personalisation details (required)I understand that once my order has been accepted it is fully automated and no changes can be made. If accents and symbols have been used they are the ones that are supported. 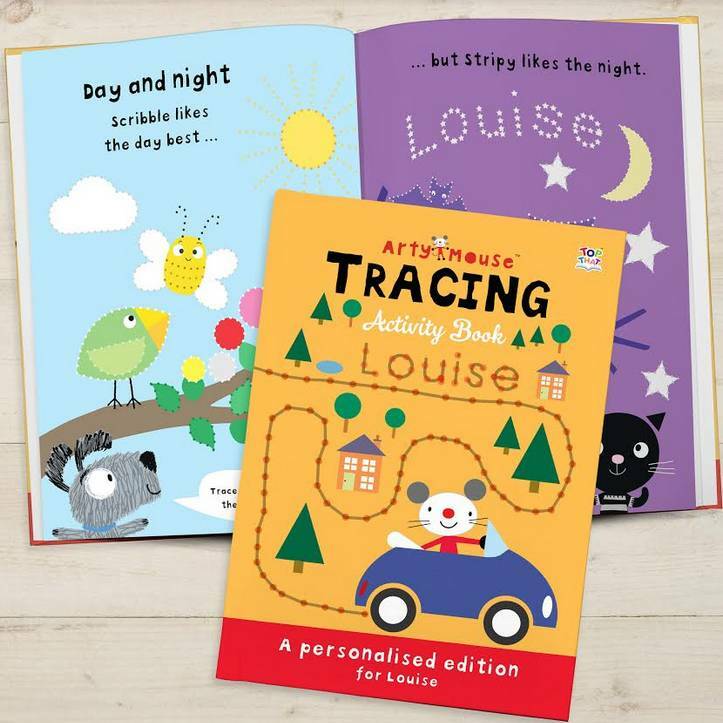 personalisation details (required)I understand that once my order has been accepted it is fully automated and no changes can be made. If accents and symbols have been used they are the ones that are supported. 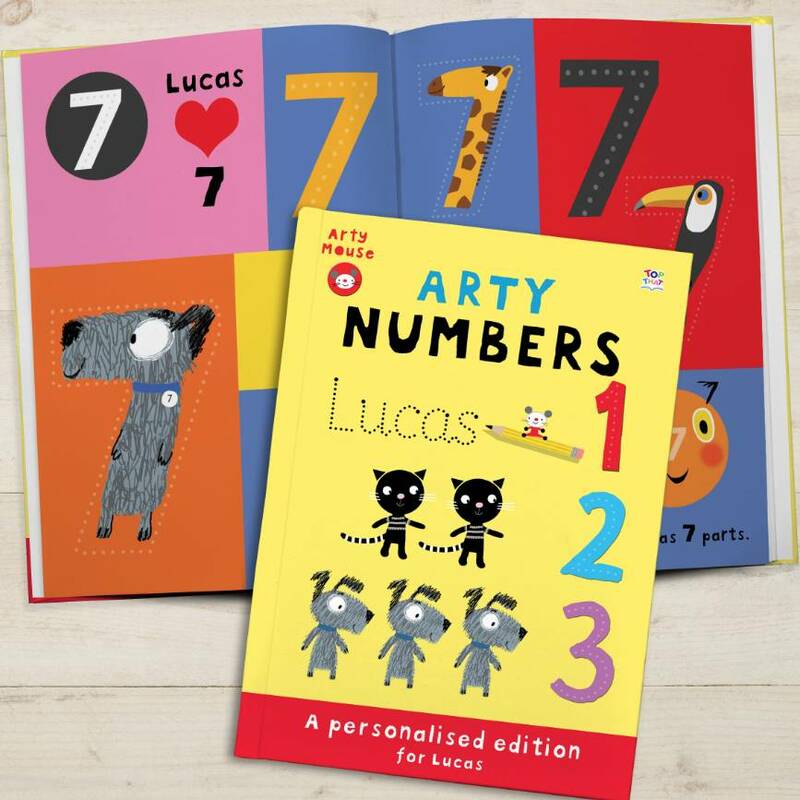 personalisation details (required)I understand that once my order has been accepted it is fully automated and no changes can be made. If accents and symbols have been used they are the ones that are supported. 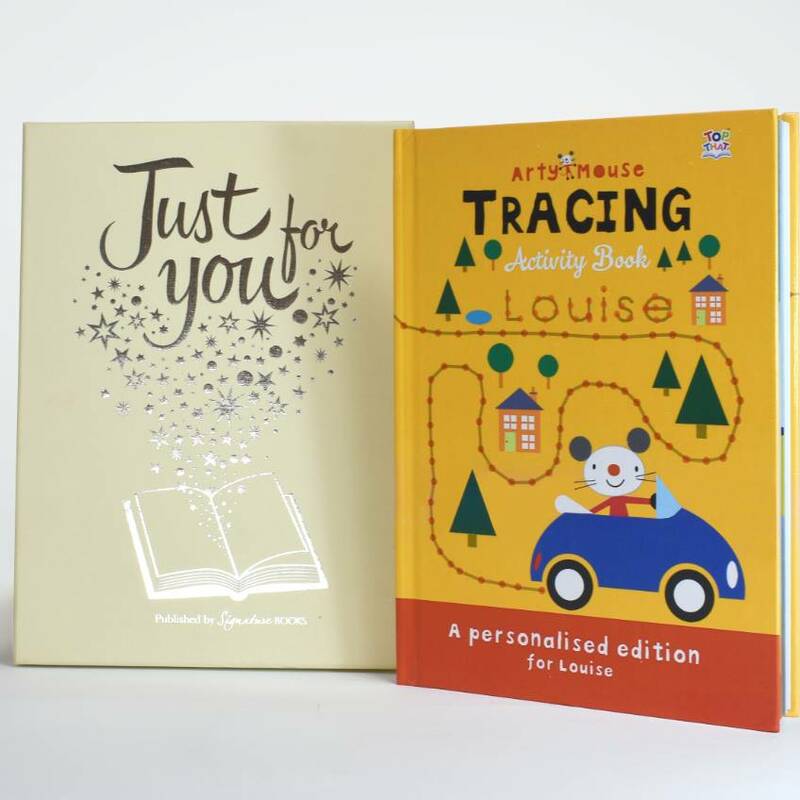 personalisation details (required)I understand that once my order has been accepted it is fully automated and no changes can be made. If accents and symbols have been used they are the ones that are supported. 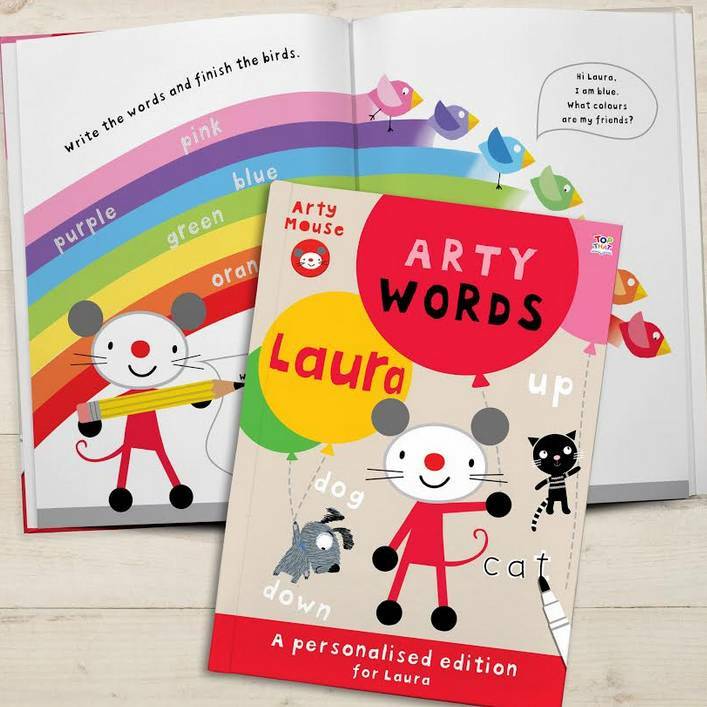 Arty Mouse may be small, but he's big on creativity, and just loves all forms of art and craft. 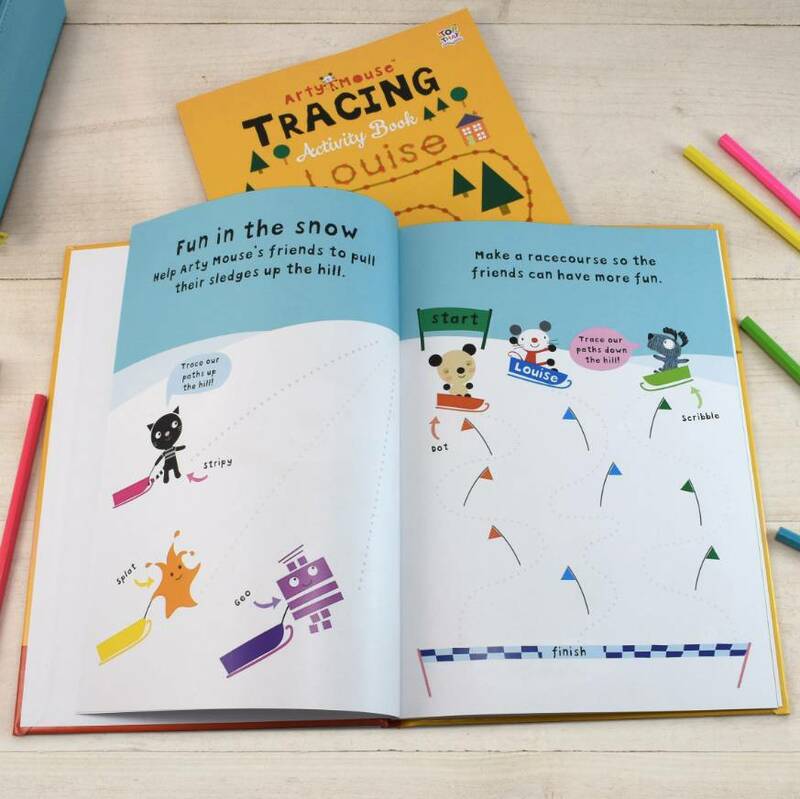 Within these colourful books, your little one will begin to learn basic skills as they complete the activitys on each page. 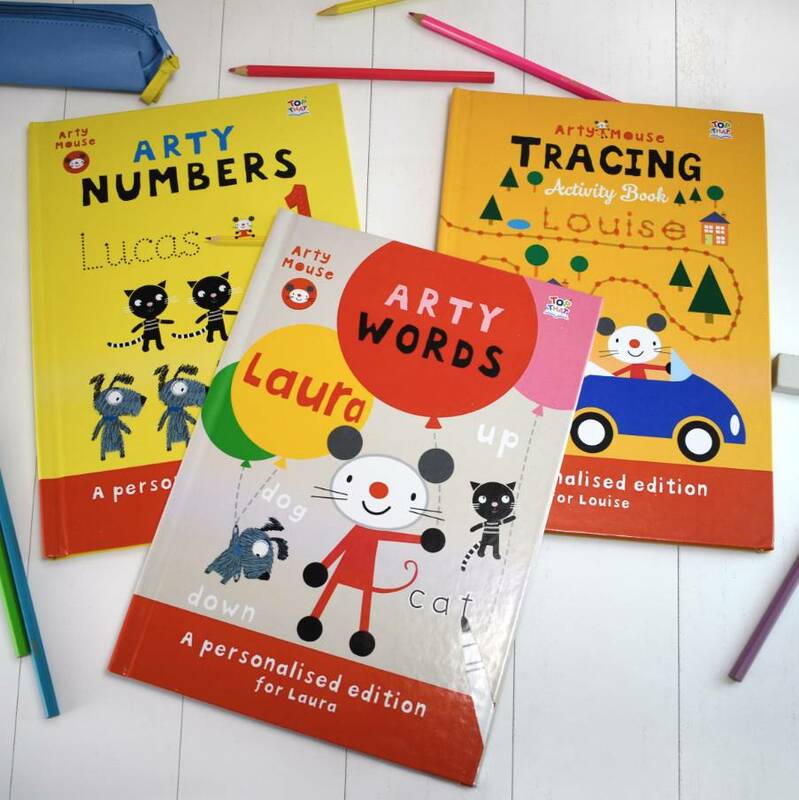 Teaching pivotal early learning concepts is what Arty Mouse and his friends are all about. 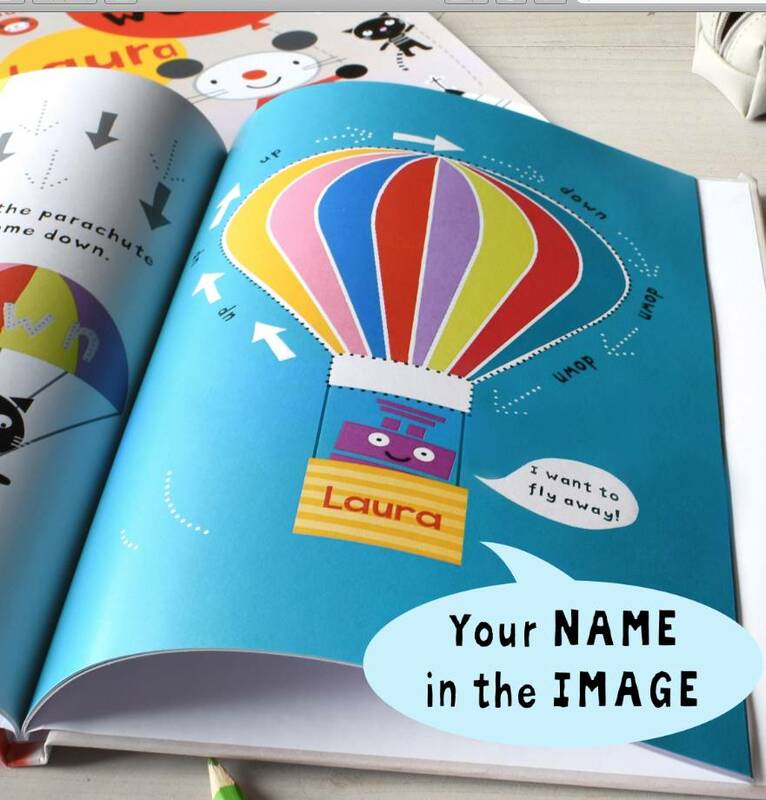 One word they're sure to recognise is their own name, which appears throughout the word book book within the text and within the pictures too. 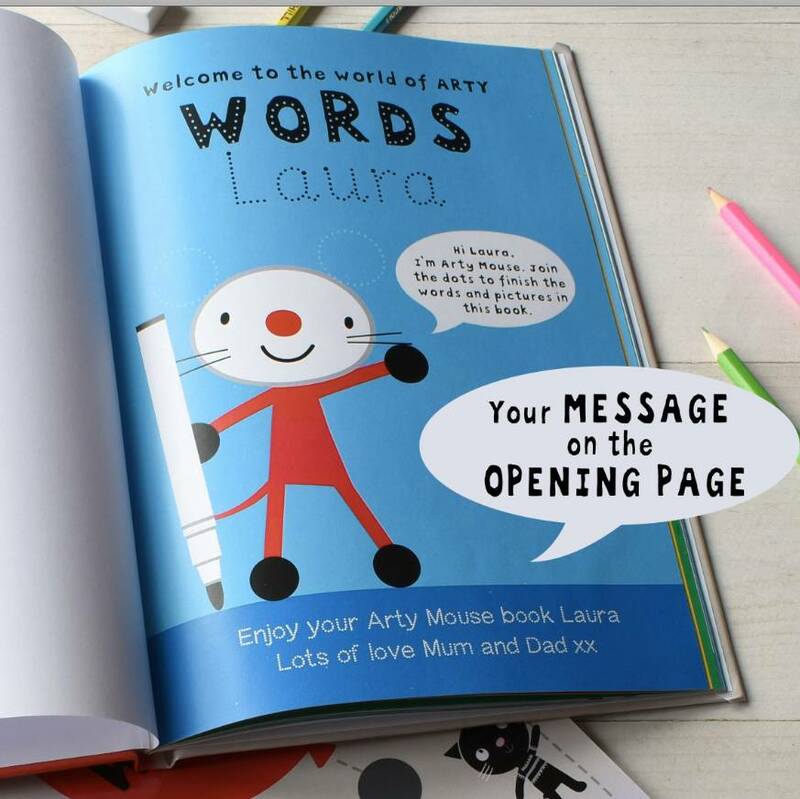 A message from the giver also appears on the opening page, creating a great gift for any occasion.